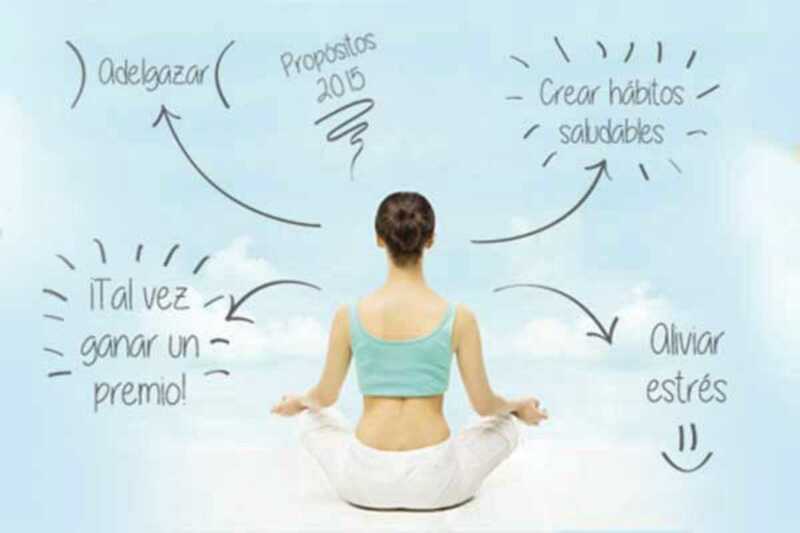 Jumpstart your 2015 health and fitness resolutions by entering Yogabody Fitness' 20-Day “Mi Nuevo Yo” mind-body transformation contest. You might also win the grand prize of €1,000. To enter, all you have to do is take twenty classes of yoga from January 12 through February 1, practice a five-minute, guided meditation daily, eliminate all wheat and processed sugar from your diet and track your progress. Unlimited membership is €69 per month with no commitment. The winner will be chosen through an online voting system. Studio founder, Lucas Rockwood says that “This is not a traditional weight loss contest or fitness contest… this is about whole-body wellness and transformation of mind and body.” Yogabody Fitness has two locations with plans to expand throughout the Barcelona metro area within the next 18 months. Full class schedule, teacher profiles and upcoming events can be found online, and the first class is always free.